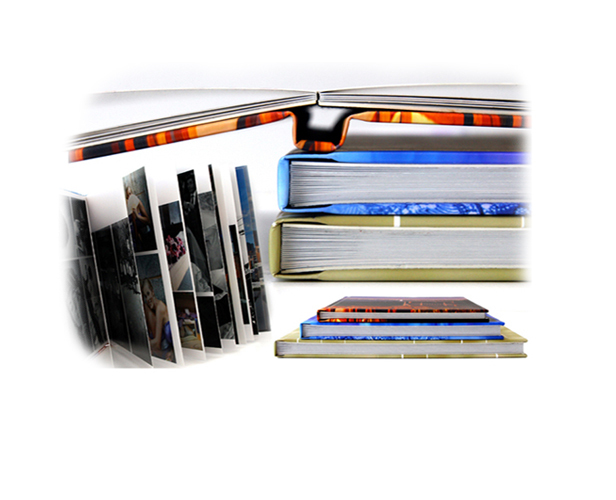 Photo Book printed on Photographic Paper. You never loose the quality of your image in contrast to press printed books. Lay flat is another quality make you in love.